Elevators have become a daily part of our life. When we get into an elevator there are generally some unknown people in a very short space and no network on the phone. So we have to wait for out stop by doing nothing. So it is a great time to notice things in your surroundings. Taking advantage of these facts the ad agencies tried to place advertisements in an elevator. But again there is high competition. So the advertisements must be unique and catchy in order to get noticed. If the advertisements do not get noticed there is no point to putting them up. There are many ways to make an advertisement catchy and attractive. But these two are not enough. Advertisement needs to be meaningful and related to the thing you want to advertise. Whenever people see any interesting concept in an advertisement they generally get attracted to it. 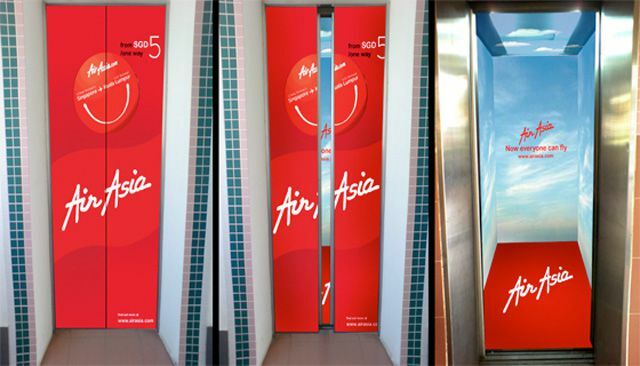 Here are some creative ideas to make an advertisement for an elevator. · Applying graphics on the floor of the elevator is an interesting way to promote advertisement. Any person will notice this when getting into an elevator and will come to know about the advertisement. 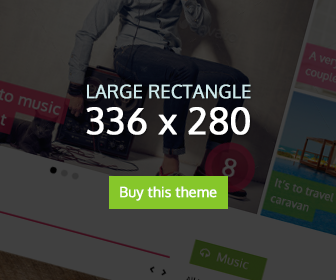 Elevator marketing has gone into a new level with the use of the high-quality graphics and themes. · Another concept is there to put the pictures of two hands on both the gates of the elevator like they are holding it and when the gate opens there is a man standing behind it. Obviously, it is a picture posted on the inner cabinet. But it can be a good idea to promote advertisement for any gym. The same previous concept was used in another advertisement which became very famous. In this, a picture of a married couple was on the doors and everything the door opened they got split up. On the inner cabinet, the name and the contact number of a divorce lawyer were given. · Not only business owners some promotional posters of blockbuster movies were also posted on the elevator. In case of horror movies some horrific pictures can be posted on the doors of the elevator and in case of action or superhero movies, the picture of the superhero doing any action can be posted. When you are using the inner cabinet of the elevator along with the doors make sure both of the pictures make a meaningful advertisement. · The digital elevatoradds are a new thing in the world of advertisement. The use of digital means to show the ad is more interactive and grabs the attention of people in minutes. LCD screens are generally used in elevators to do this. People travelling in the elevator are easily attracted by the ads and also when you visualize something very interesting it gets stuck in your mind. · 3D illusion poster is something that is never going to be out of trend. Putting a picture of broken elevator floor on the floor of elevator creates an illusion and as the doors of the elevator are opened the person will get a high adrenaline rush. This makes a person horrified but it is an interesting way to do the advertisement.